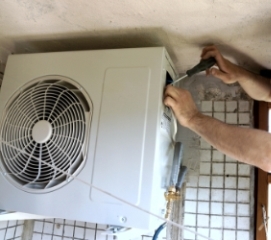 Routine maintenance is the best way to extend the life of your current air conditioning system, and Boyle Heating and Cooling has a dedicated team of professionals to ensure your home stays cool during the next heat wave. Major repairs to breathe new life in your current A/C system is only possible with trusted HVAC professionals; like the team at Boyle. We also offer 24 hour air conditioning repair service to have you back up and running in no time. 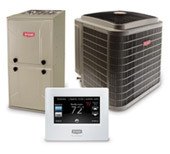 If your air conditioning unit is on the fritz, why not have Boyle Heating & Cooling come in and do an assessment – they can be trusted to let you know if replacing your current unit is the best option, or if repairing your current air conditioner makes the most sense for you – the homeowner.